Back for its 14th iteration, Taste of Yaletown, the neighbourhood-friendly dining event of Vancouver's Yaletown, is back this October 18th-28th. Featuring set price menus at $25, $35, and $45, in most cases, you'll be enjoying limited-time menus and/or discount dining experiences. There are 25 restaurants participating this year, both new and old. I took a look at the restaurant list and picked out one favourite from each price point that I predict to be a marquee destination based on menu creativity and suspected value. There weren't too many choices in this category so I decided on the newcomer on the block: Milssam Tacorea. Favouring a mix of Mexican and Korean flavours, this $25 Taste of Yaletown menu sounds like a good way of breaking into the genre without breaking the bank. Not content with just slapping a discount on their regular menu, I believe House Special went an extra mile to craft a Taste of Yaletown-specific menu that fits the idea of tasting a variety of food at a reasonable price. If you haven't yet tried this finer Vietnamese restaurant, this might be a tasty opportunity, and please don't just default to pho. A perennial Taste of Yaletown participant, Provence Marinaside is back with a 3-course menu with options. It's the only menu that offers frog legs and Provence is one of a handful of restaurants in the city that would even serve frog legs. The frog legs appear to be a special item for Taste of Yaletown as they do not appear on their website's dinner menu. Provence Marinaside was my first Taste of Yaletown experience ever, so I guess I'm biased, but I can vouch for the delicious bouillabaisse which is normally $36 a la carte. For the 14th year in a row, Yaletown will be making a donation to the Greater Vancouver Food Bank. Taste of Yaletown has raised over $115,000 in efforts to support the local community since the event began in 2004. 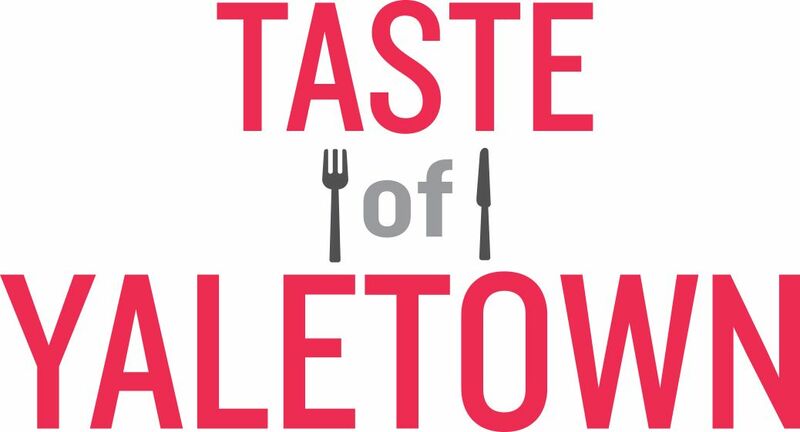 For more information, such as the full list of participating restaurants, or to view other Taste of Yaletown menus, visit https://yaletowninfo.com/event/taste-of-yaletown-2018/. If you're reading this, you should probably set your reservation(s) soon. For featured Yaletown restaurant recipes, watch them on YouTube.